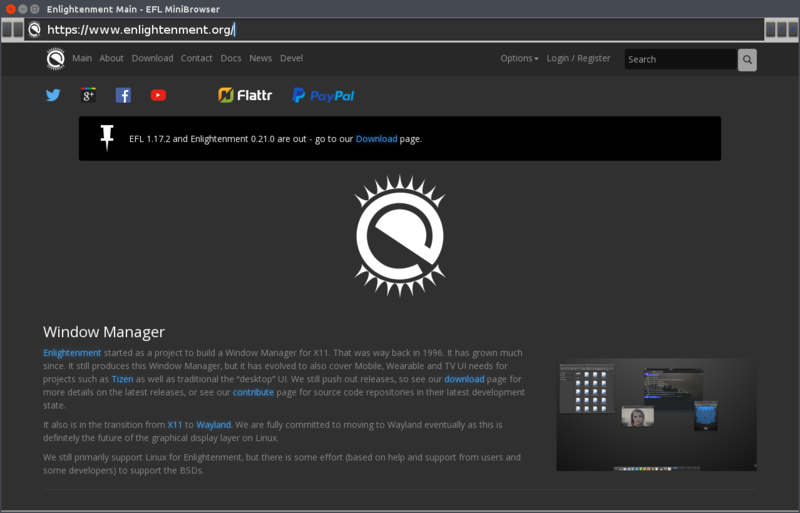 As a part of enlightenment foundation libraries (EFL), EWebKit has supported webview in EFL. Moreover EWebKit has been used by Tizen platform. Now all Tizen products are using EWebKit in order to support web browser and web applications.